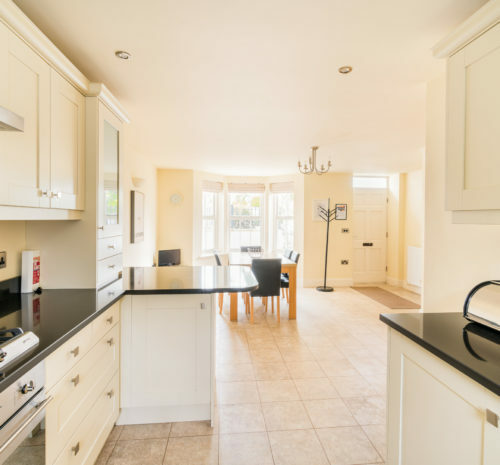 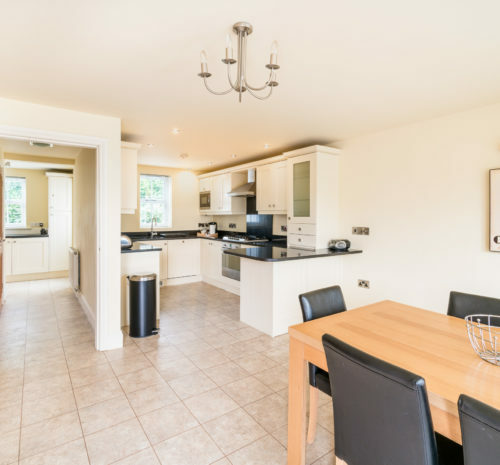 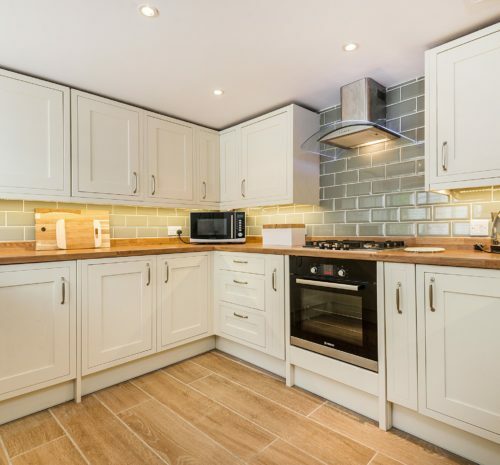 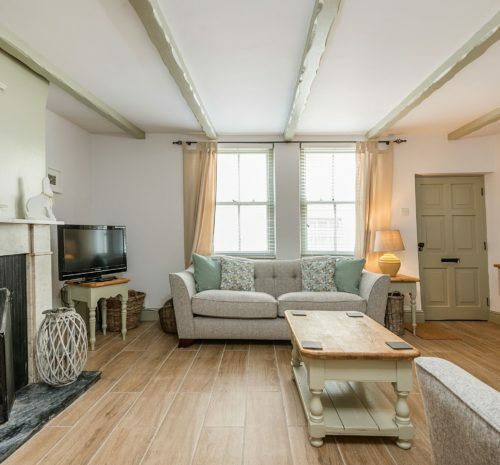 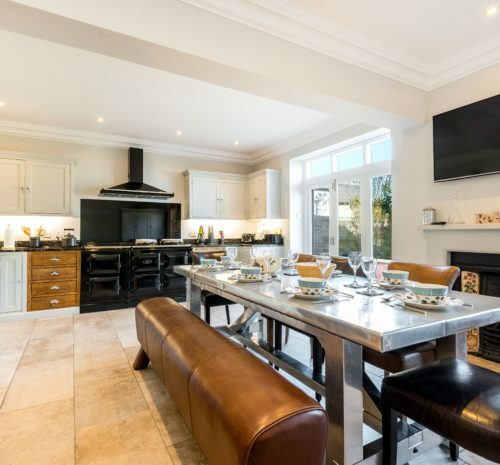 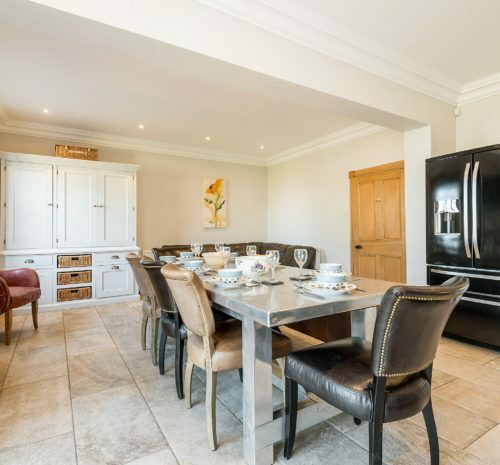 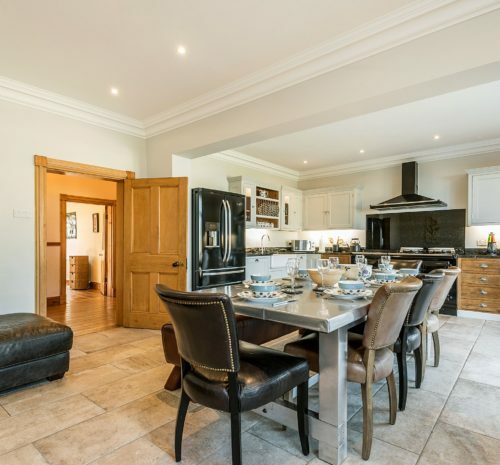 A charming, newly refurbished traditional cottage that suits families looking for a central location for exploring the Abbey area with their dog. 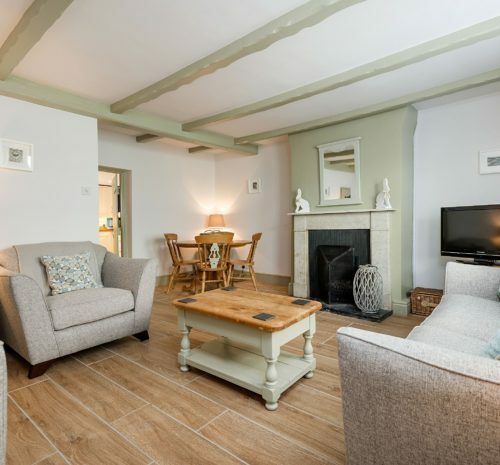 A dog-friendly, quayside location where you can enjoy one of Yorkshire’s most historic towns, without compromising on your modern creature comforts. 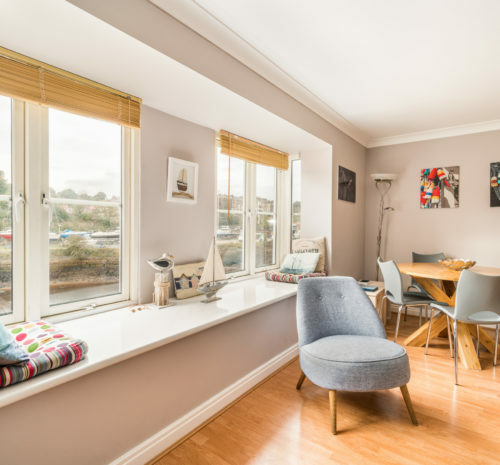 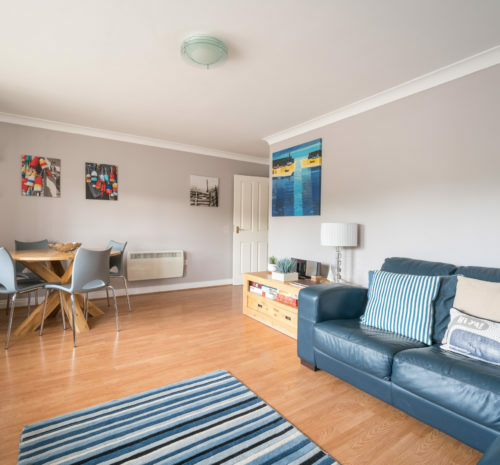 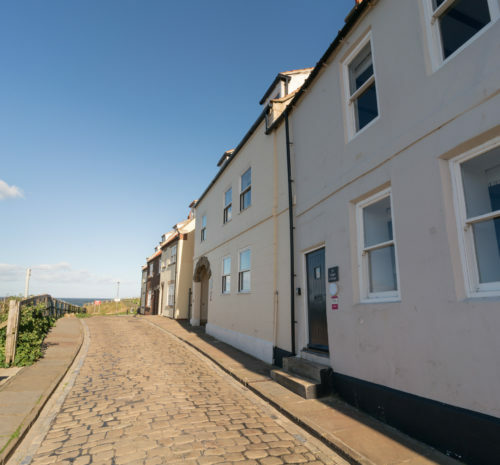 A glorious find within walking distance of Whitby’s attractions, offering history, marina views and comfort for a family of six. 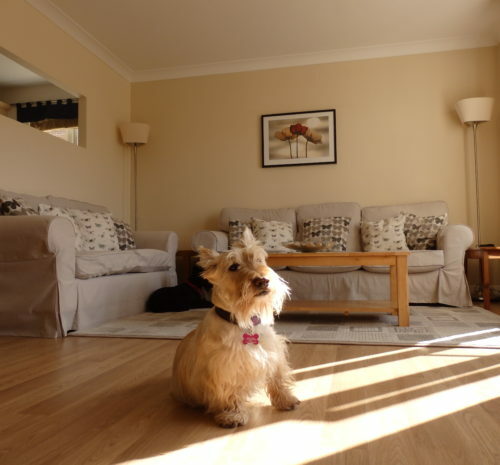 7.6/10 - Rated "Very good"
An exceptional, three-bedroom and dog-friendly townhouse. 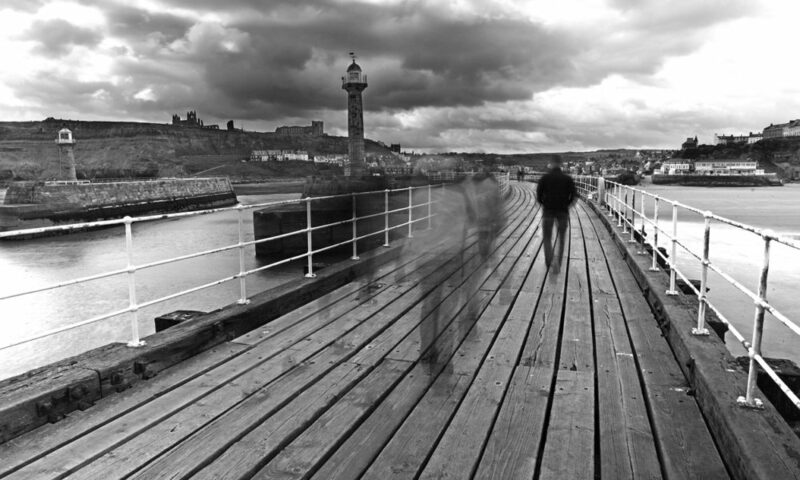 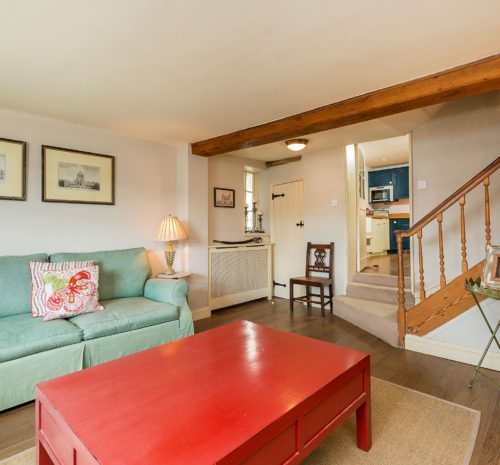 A leafy setting and a pleasant stroll to Whitby's old town await. 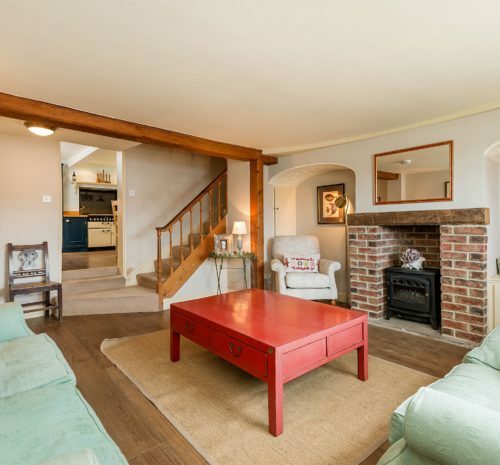 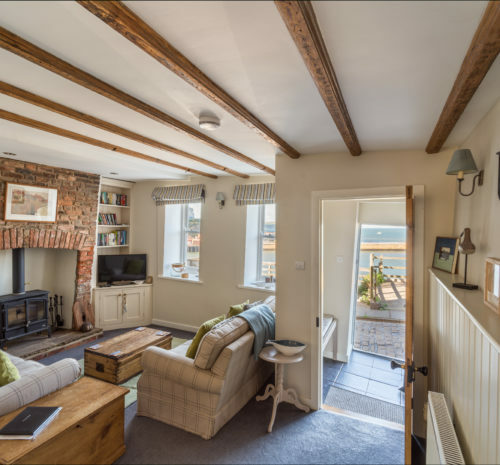 One of Whitby’s best cottages is packed with features and character. 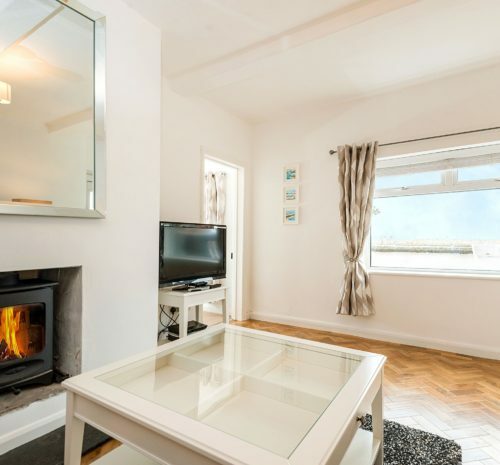 Superbly renovated, it provides free parking and sea view galore! 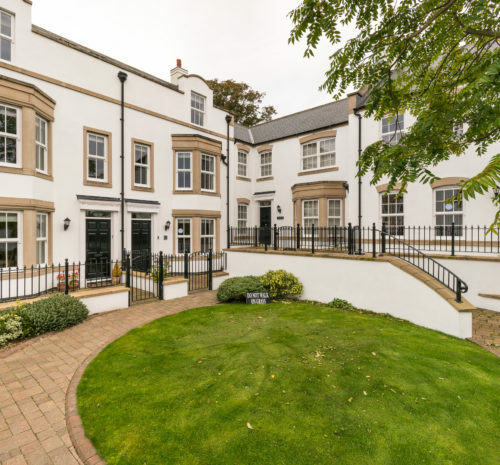 7.4/10 - Rated "Very good"
A ground floor riverside apartment in the perfect spot for exploring Whitby. 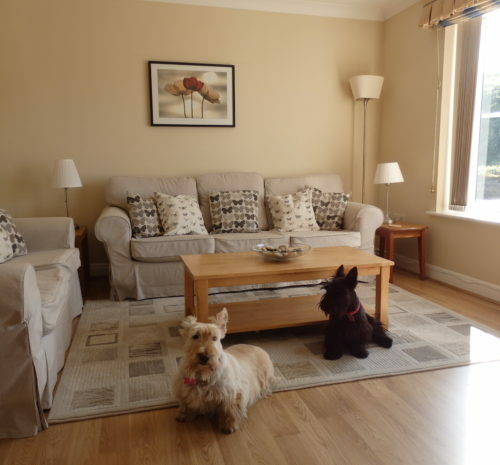 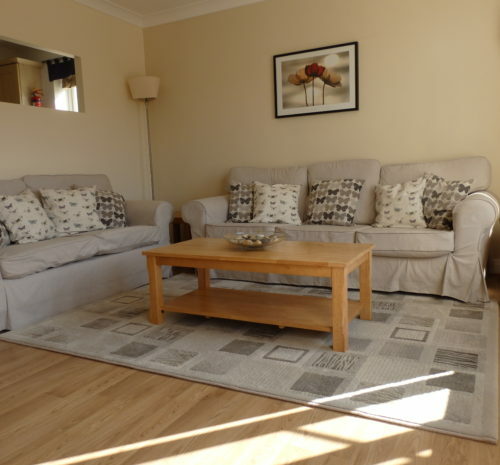 Three bedrooms, dog friendly and with free parking right outside. 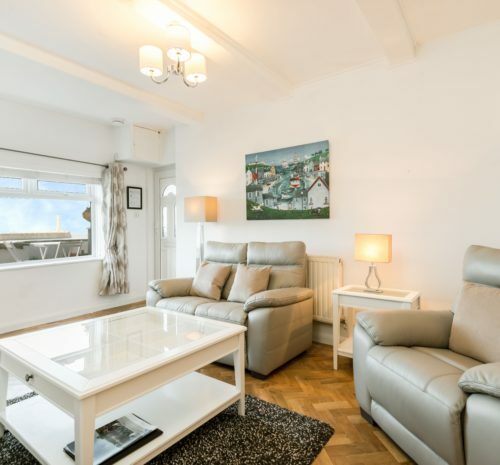 A first floor, home from home apartment on the quayside of Whitby. 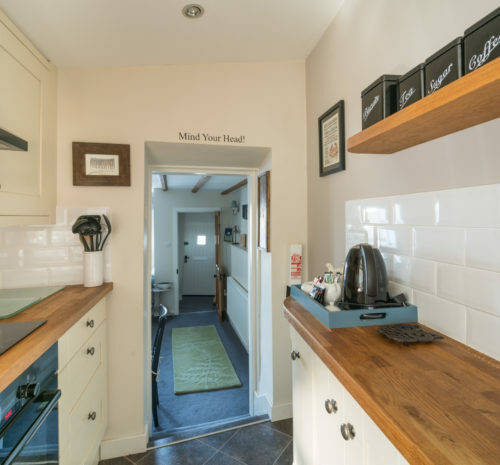 With three bedrooms and secure parking for your convenience. 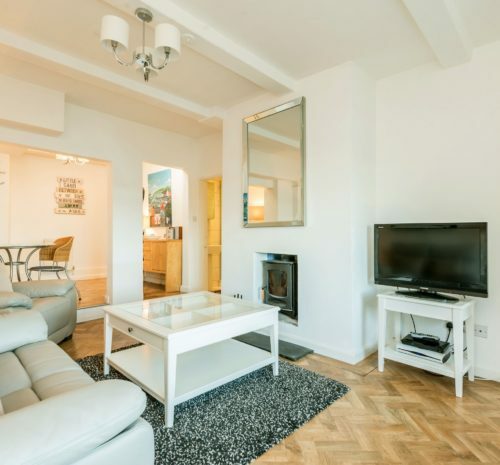 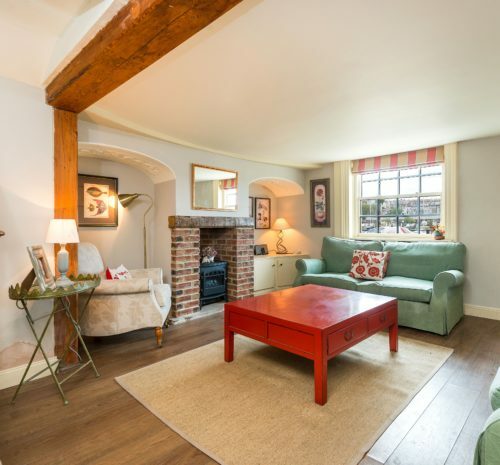 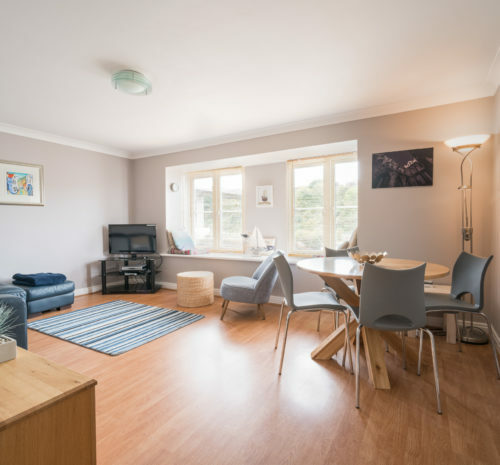 Modern, brilliantly located and space to park – Whitby Sail Loft gets a big tick for four guests looking to explore the entire Whitby coast.